Facebook has launched the first of many new functionalities in the U.S. in hopes of generating meaningful connections and experiences for consumers. Recommendations: This tool allows consumers to ask for recommendations via a status-like update, i.e. if a user is looking for new restaurants or wants to book a reasonable, well-rated hotel, etc. Events: The Events functionality is more of an upgrade than a rollout; however, this feature will allow users to more easily view what events their friends are attending/interested in and what events are happening in the area—for today, tomorrow, the weekend, etc. 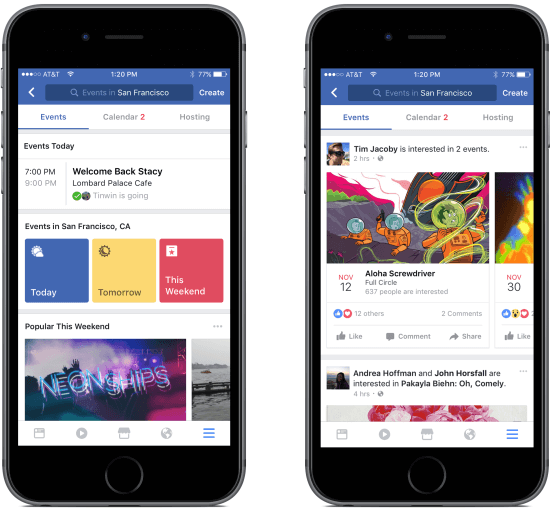 This change will have a positive impact on brands that market themselves well on Facebook. For example, if a Facebook user is seeking recommendations on local hair salons and a friend of that user makes a suggestion for a specific location, that business will populate onto a map that links directly to its Facebook page, company website, mobile app, etc. This further simplifies the process for the consumer to get from point A to point B of the CX Loop. Without having to do much at all, the consumer can click through and schedule an appointment on the spot—all spurred by a recommendation from a friend. According to Venturebeat, Facebook is currently working with vendors like Ticketmaster in hopes of selling tickets directly through social media, eliminating that extra step of visiting a third-party site. 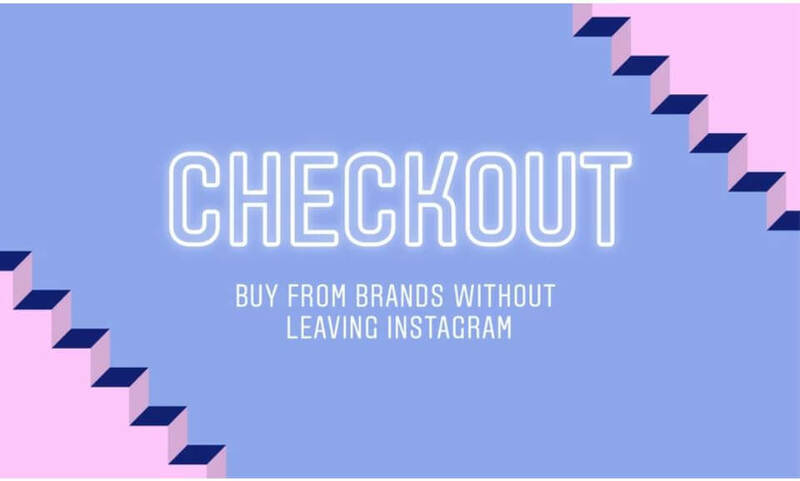 This particular change fuel’s Facebook’s competition with other social media outlets like Pinterest, which launched “Buyable Pins” earlier this year, enabling consumers to shop directly from the platform rather than visiting a retailer’s site. Facebook is becoming a friendly space for local businesses. 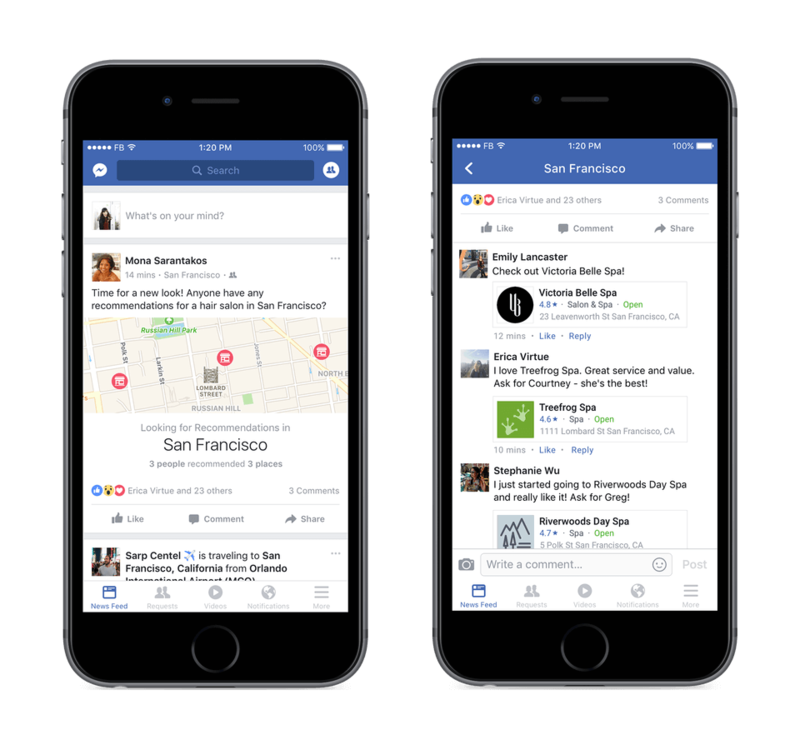 Facebook will allow consumers to interact directly with local businesses without ever having to leave the platform. Providing on-the-spot service, this development is meant to foster a more trusting relationship between consumers and businesses. It’s also meant to put the ball in the consumer’s court, allowing them to shop and search when and where they want. The Business Interactions feature gives consumers the opportunity to instantly, and quickly, contact businesses. To demonstrate, if a consumer is looking for a new insurance provider and is browsing the brand’s page, Facebook will give him/her the option to get a quote without ever having to visit the branded website. Or, if a restaurant is offering a promotion through their Facebook page, it’s convenient for consumers to retrieve the coupon and book a table, not to mention share with their friends. How will these changes impact brands?